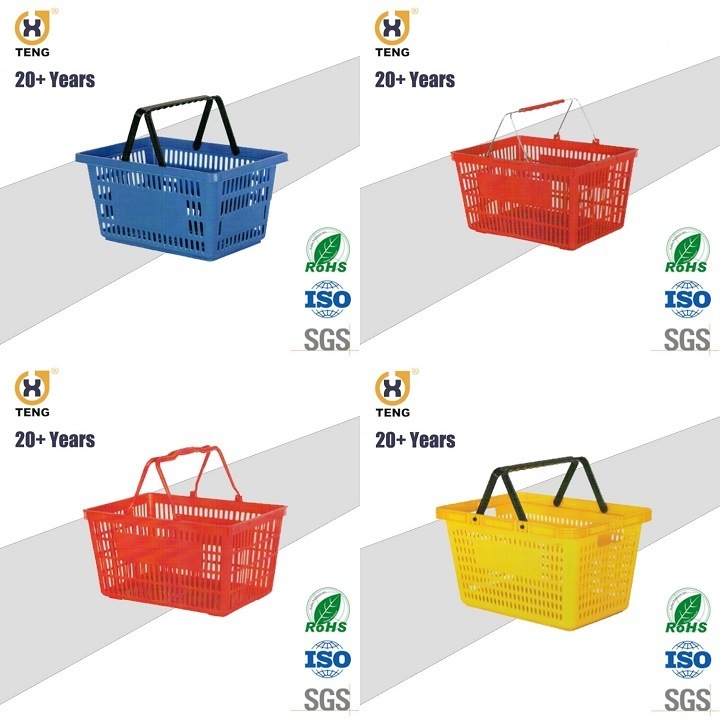 3.High-grade material, perfect quality display . 4.Stable structure, tear open outfit is convenient . 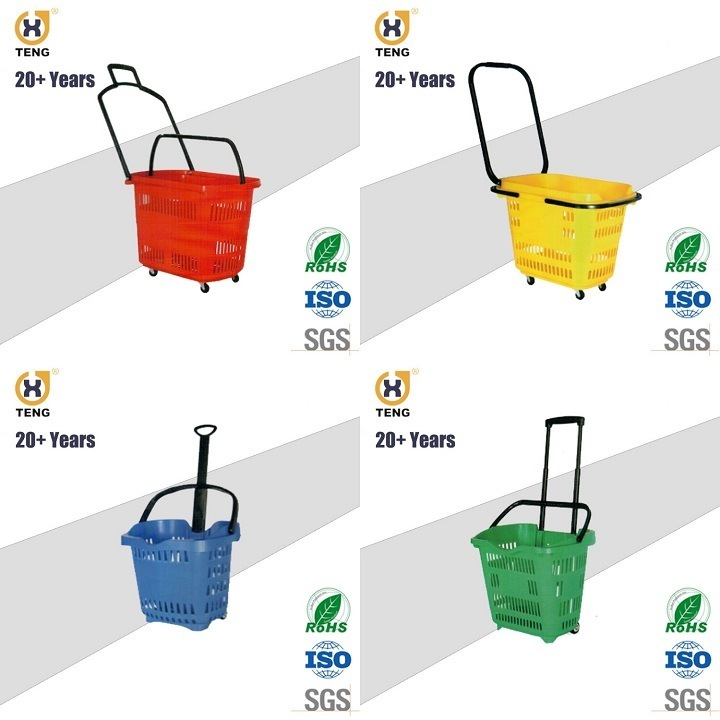 5.A wide range of uses, professional customized design. 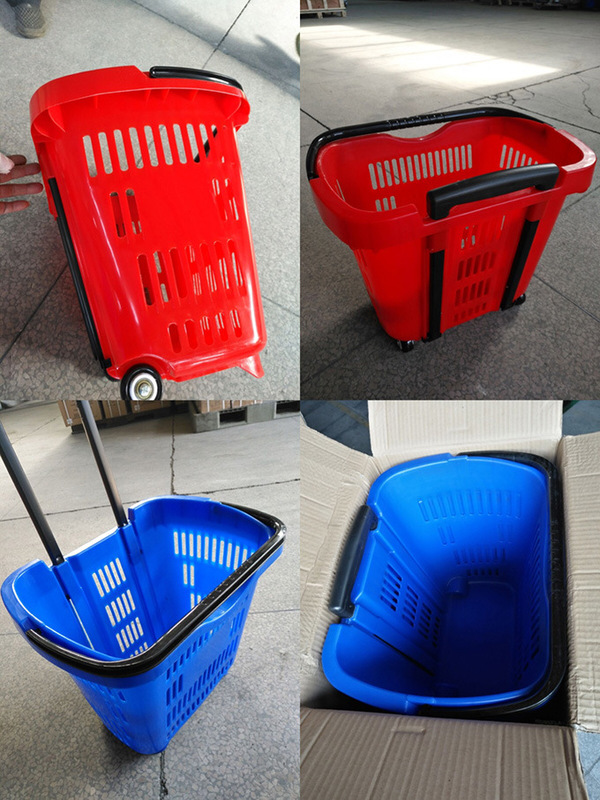 1.professional shopping trolley and basket manufacturer since 1997. 6.Strict quality control system with our own advanced test machine. 7.Professional after sales service team. 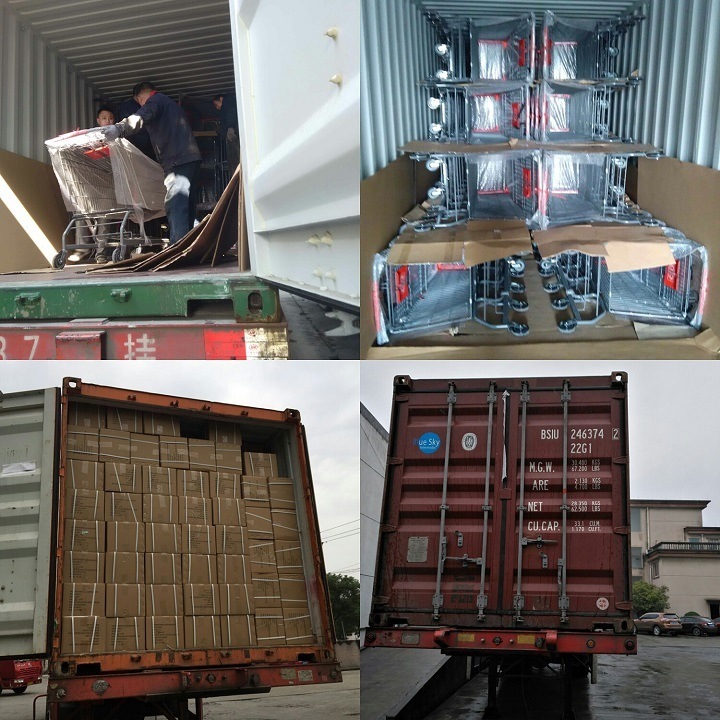 8.In the normal use of the wheel,Warranty period of contractual goods is one year from the date of delivery. 10.Loge on products is acceptable. 12.Quick and effective response with 24 hours. 13.Payment terms:LC, TT, Trade Assurance, paypal, west union, moneygram, cash. 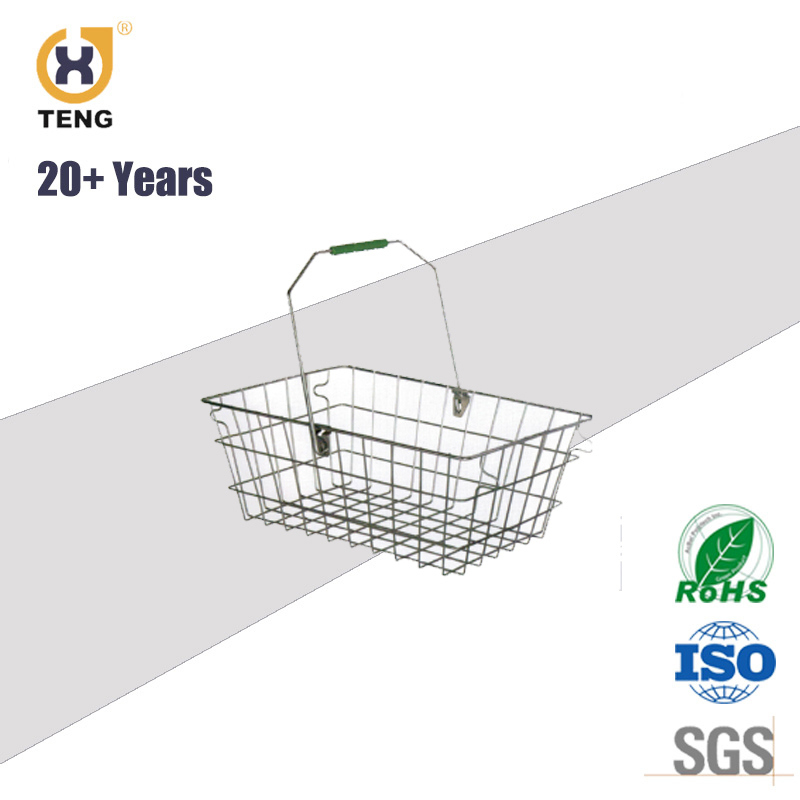 14.Teng caster can supply aÂ wide range of casters and wheels &Â related hardware. 15.Any customers's requirement can by available. 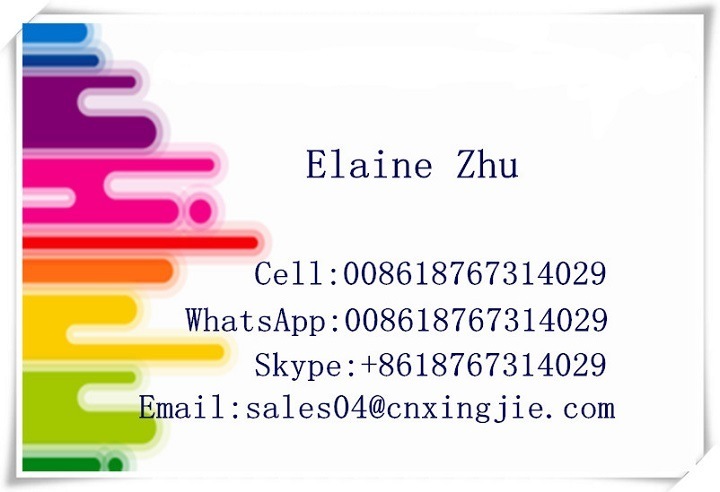 Â If you have interest,pls feel free to contact us at anytime.